Everyone love’s chocolates. So what better way to say thankyou to someone you love than giving them a large box of chocolates. When Lily O’Brien’s asked who I would choose to say thank you to, I instantly thought of my mum. Not because she brought me up and had to put up with me, obviously I appreciate that. However I want to thank her for everything she does. My dad has had MS for several years and over the years he has progressively become unable to do things alone. This has resulted in my mum being his full-time carer. I know my mum struggles and I believe no one, not even me can understand what hard work it can be as we are not in that situation. Life seems very unfair. Both my parent’s have worked hard all their life and their retirement is not what either of them expect. 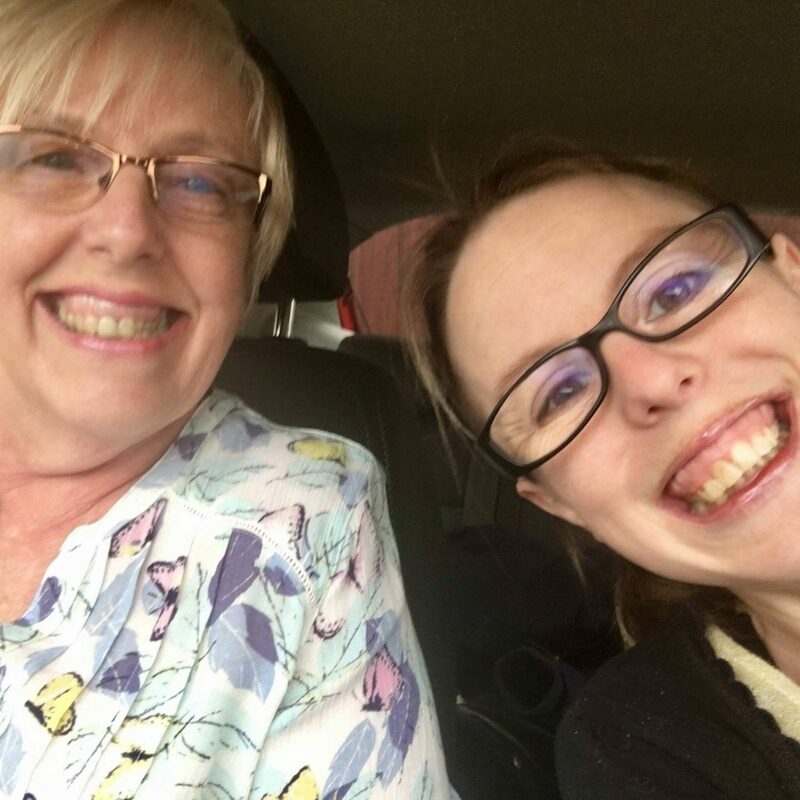 My mum not only looks after my dad, which has resulted in her not being able to do the things she wants, she is also a wonderful mum and grandma. My mum has always been there for me listened to me moan and looked after me when things have gone wrong. Every time my husband has been away with work she tries to come and visit. It has to be said my mum is an amazing grandma. When she visits the children are all over her, literally. The youngest climbs over her and the eldest adores her. 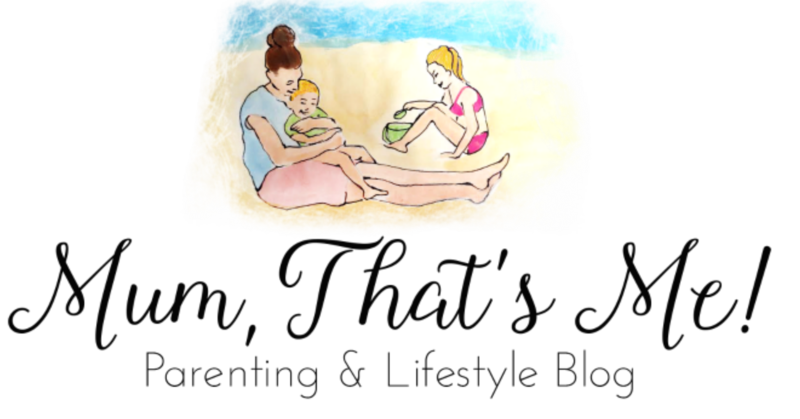 My mum is a very special lady, she has the patience of a saint with my very excitable children. She will happily get on the floor and play games with them. She is just like how I remember my grandma. Funny, kind and caring. I think my mum sometimes thinks no one cares, mainly because people are unable to visit very often, or help out. However I know differently, both myself and my brother care a lot and wish we could do more to help. To say Thank You for everything my mum does Lily O’Brien’s have gifted her an amazing box of personalised chocolates. 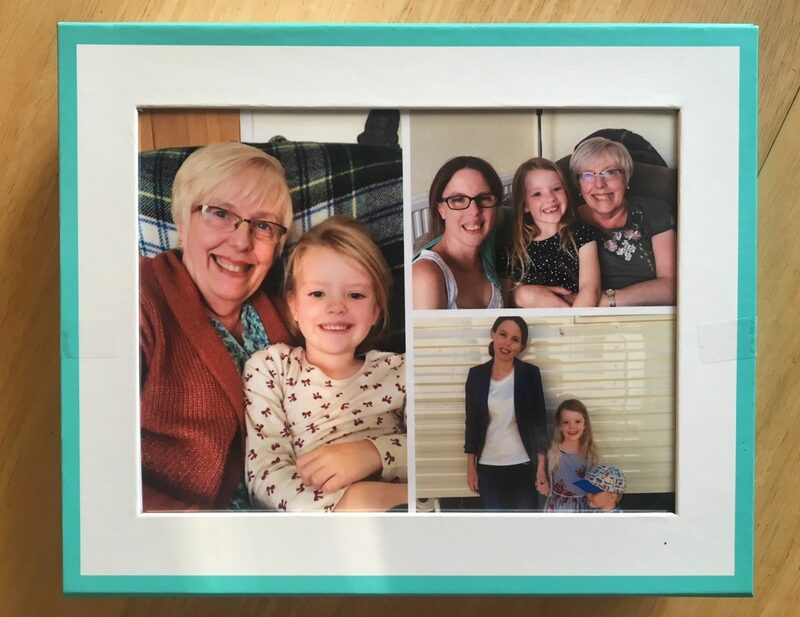 This wonderful keepsake box has three lovely photos on which I hope she loves. The box contains a selection of 60 chocolates. The chocolates include lovely flavours such as Orange Chocolate, Key Lime Pie, Honeycomb, Death by chocolate and many more. As my mum lives an hour and a half away i haven’t managed to give her the box of chocolates yet. I will however give them to her soon and hopefully they will make her smile. I am really impressed with the quality and the box, both presentation and contents and they make a great thank you gift to my mum. If you would like to say thank you to someone special, why not order a box of your own? 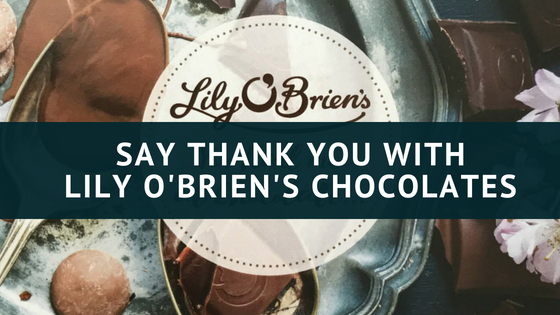 All you have to do is visit the Lily O’Brien’s website, select the box you want, upload your photo and Lilly O’Brien’s will do the rest. 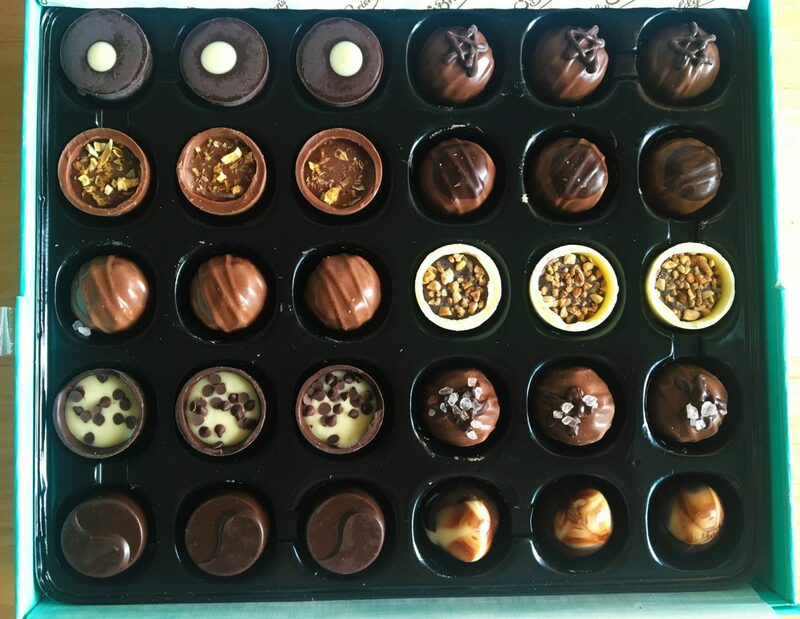 Disclaimer – Lily O’Brien’s gifted my mum the lovely box of chocolates to say Thank You. Minibeast Hunt and Free Printable.